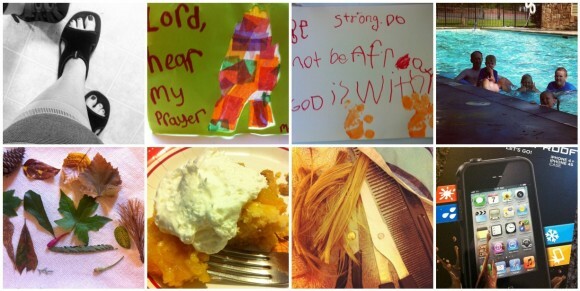 Today, I’m sharing a quick photo collage of our Vacation Bible School week. But I’m also at The Curriculum Choice with a review of one of the longest-used resources in our homeschool. 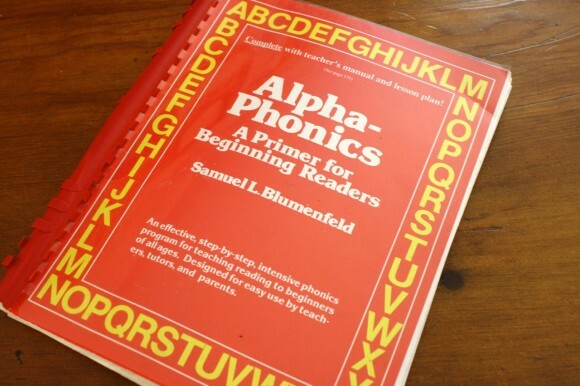 Alphaphonics was there to help each of our children learn to read. Our youngest, at four and a half, has been doing a lesson or so here and there. That’s because he’s started saying, “Mama, S is for Stop!” in an excited voice. And I knew it was time to begin those gentle ways of reading. Basic. Simple. Long-lasting. Used with all of our five children to learn how to read. The phonics book that has been the go-to teaching tool in our family. Alphaphonics by Sam Blumenfeld is a full, logical resource for teaching students of all ages to learn to read. I hope you will click over and read the rest of my Alphaphonics review. I love sharing our favorites with you. Scoop those children up on the couch and enjoy! 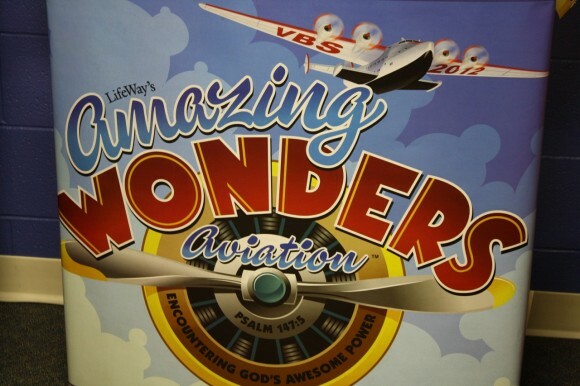 In other news, we were enjoying Amazing Wonders Aviation every day this week – at Vacation Bible School (VBS). My older two children helped in classrooms or helped me as the roaming VBS photographer. Eldest Boy assisted Hodgepodgedad as he put together a VBS slideshow of my photos. The children and their parents enjoyed the slideshow at church today in worship rally. I love VBS weeks — it seems like the kids have so many wonderful memories they are making. Have a great weekend, Tricia! Your vbs photos look like so much fun! That alaphaphonics book looks fantastic!!!! Enjoy your weekend and tell Nana hello! VBS looks like lots of fun. Sorry your knee was giving you trouble…I know how you feel! Looks like a great summer week!! This book grabbed my attention so I headed over to read your review. My youngest daughter is only now beginning to want to read to me, so I scoured a few sites and found this book on Amazon for a pretty good deal, plus free S/H. Thanks for sharing! Awesome Carrie! It is so simple to use – just little bits of time. I hope you enjoy it every bit as much as we have! We actually didn’t even go to the pool once this week. I guess because it was slightly cooler & a couple of rainy days (which I loved!). I think my kids are a little beyond that resource, but it looks great! AlphaPhonics is our go-to resource for phonics as well. I’m working through it with #8. Simple and Easy Wins The Race! or something along those lines. I always enjoy visiting here, thank you for sharing! Glad to know a fellow AlphaPhonics fan. Thanks!